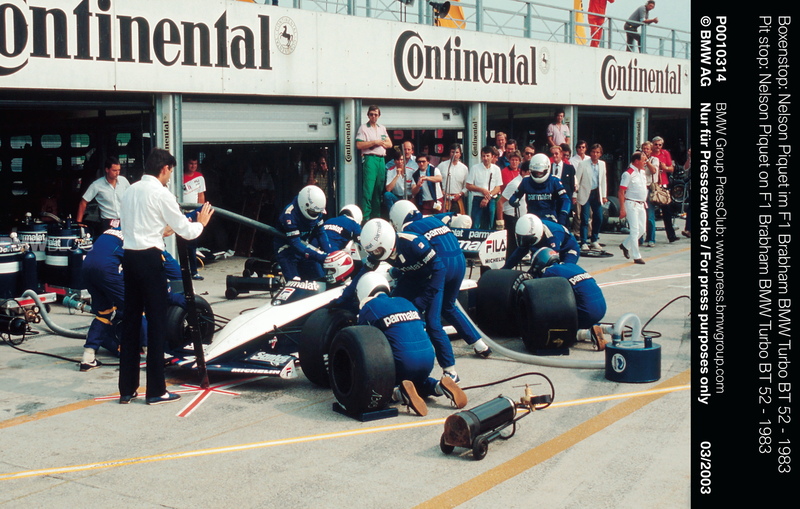 The history of Formula One is replete with compelling stories. A number of particularly spectacular episodes will be recalled on Sunday, 21 June 2015, as part of the Austrian Grand Prix world championship event. Eight historic vehicles from motor sport’s crowning discipline will be lining up for the Legends Parade at the Red Bull Ring in Spielberg with former F1 racing drivers at the wheel – including a reunion with three-times Formula One world champion Nelson Piquet. 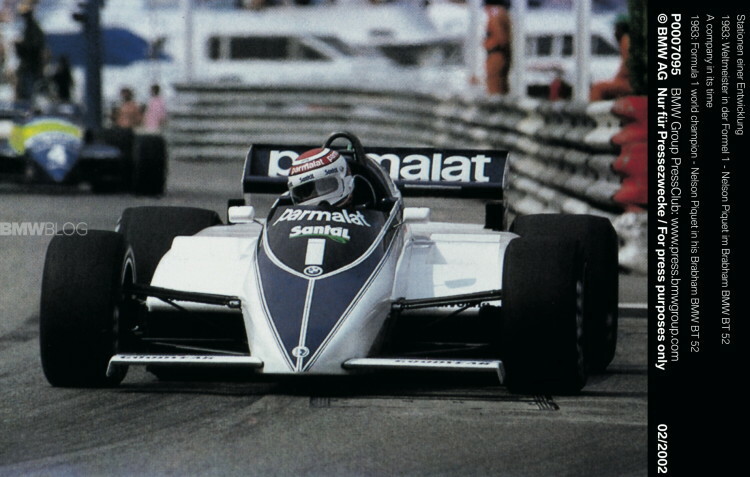 In 1983 the Brazilian became the first driver in the history of Formula One to win the world championship title in a racing car powered by a turbo engine: the Brabham BMW BT52. At the Legends Parade in Spielberg, Piquet will once again be behind the wheel of his championship-winning car, which today belongs to the BMW Group Classic collection. The race car Piquet piloted along the road to victory continues to impress to this day with its 1980s-style arrow-shaped design and its extraordinary engine power. It is thanks to the BMW Group Classic team responsible for historic motor sport that the Brabham BMW BT52 is once again demonstrating its prowess on the race track. 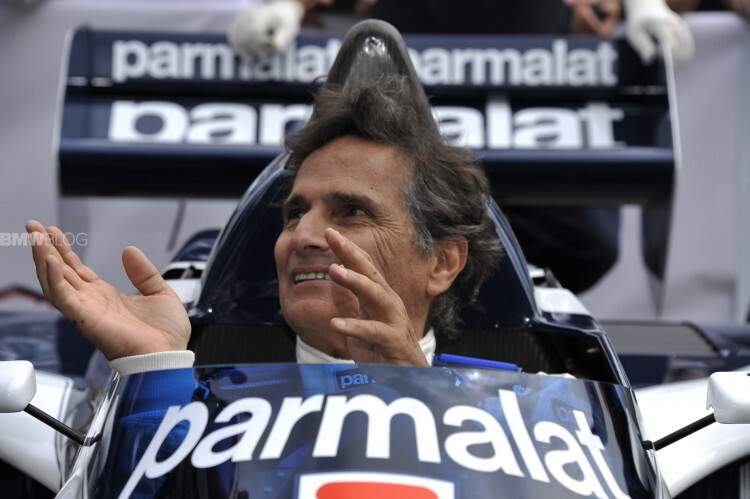 In 2013, exactly 30 years after Nelson Piquet’s triumph, the racer was roused from its automotive retirement and ushered back onto the race track. Numerous mechanics who were involved in its development more than three decades ago were recruited for its extensive restoration – among them Paul Rosche. The upshot was experienced for the first time at the Goodwood Festival of Speed in July 2013. 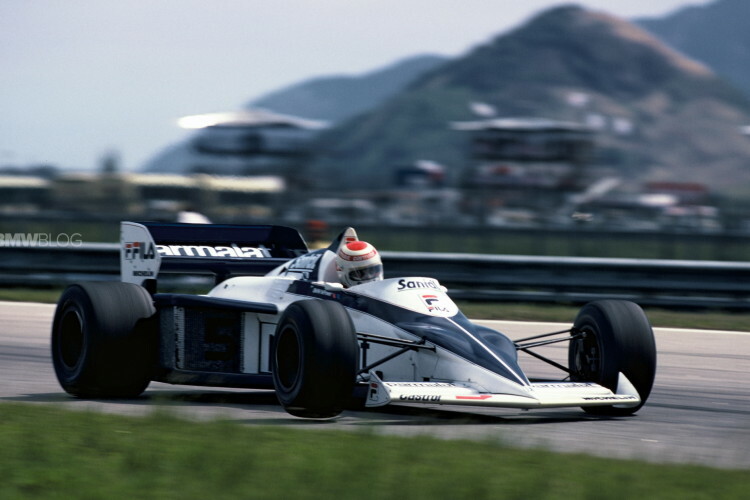 The Brabham BMW BT52’s involvement in the Legends Parade in Austria will be its third appearance since its revival. Next post 2016 BMW M3 and M4 priced a bit higher in the U.S.